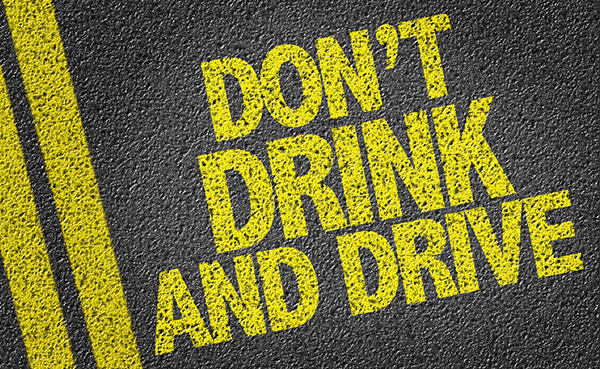 Alcohol is the cause of every 1 in 3 traffic deaths in the United States. We’ve all done it. Gone out with friends to take in the city’s nightlife and letting the fun lead you to a bar after bar. Before you know it, its closing time and you’re stumbling to gather your friends to leave. While you are searching for your keys it hits you, you’ve had way too much to drink. So, what do you do in this situation? Well, with alcohol being the cause of one in three traffic deaths in the United States, you should, of course, call Annapolis Flyer. Did you know that according to the Maryland DMV, being charged with a DUI on your first offense could mean losing your license for up to 6 months, up to a $1000 fine, up to 1 year in prison, and 12 points on your license? If you get charged with a DWI, your first offense could lead to a license suspension to up to 60 days, a $500 fine, up to 2 months in prison, and a total of 8 points on your license. Yes, no warnings, first-time offenses are taken very seriously. Everyone has seen the commercials, DUI checkpoints are real and can come up when you least expect it. Even if you have driven while intoxicated once before and made it safely home, it’s just not worth the risk. Not only are you putting your safety at risk, but you are also risking other innocent lives on the road as well. There is no such thing about being a skilled drunk driver, so don’t take the chance. No matter where you are or what time of night Annapolis Flyer Cab offers a full range of taxi services, 24 hours, seven days a week. Our drivers accept all forms of payment, including all major credit cards for your convenience. So don’t forget to add our number to your phone at 410-766-7433. Be safe out there friends!